In January, ILSI held its first ever open to the public annual meeting and science symposium. 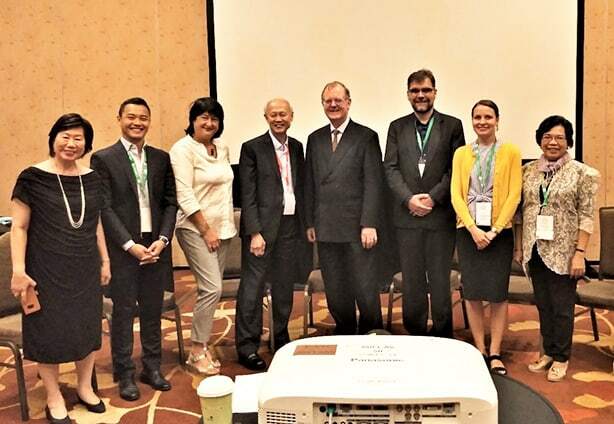 Scientists from around the world gathered to learn about new food safety and nutrition science and identify areas where ILSI can have an impact on public health. This multidisciplinary meeting is an opportunity for experts from all sectors to collaborate and share knowledge. More information. ILSI’s 2018 Annual Report is now available. Learn more about ILSI’s mission, principles, and global network. ILSI’s entities from geographically diverse regions of the world best address complex science and health issues by sharing their unique skills, insights, and perspectives. The report highlights collaboration across the ILSI network and illustrates how scientists from academia, government, industry, and other sectors of society can work together to identify and address topics of common interest. 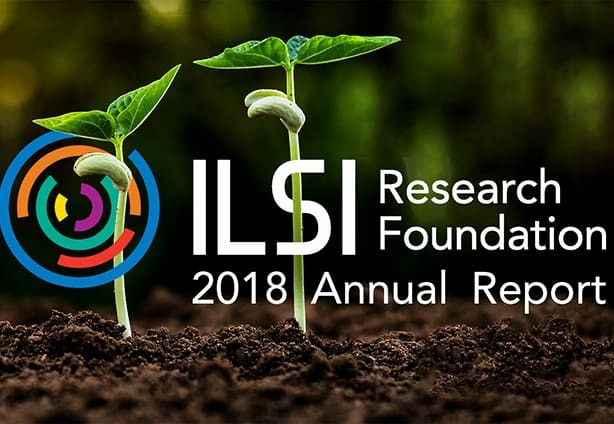 ILSI Research Foundation’s 2018 Annual Report is available for viewing. Learn more about the Research Foundation’s commitment to high quality, scientific collaborations with partners around the world, from the co-organization of a scientific symposium on protected agriculture with the World Bank’s Food and Agriculture Global Practice, to the publication of the OECD Consensus Document on the Biology of Mosquito Aedes aegypti —the first insect species to be the subject of an OECD biology document. A new study, led by researchers from the Universities of Liverpool and Copenhagen, has been launched to identify the risks and benefits of sugar replacements in the diet. 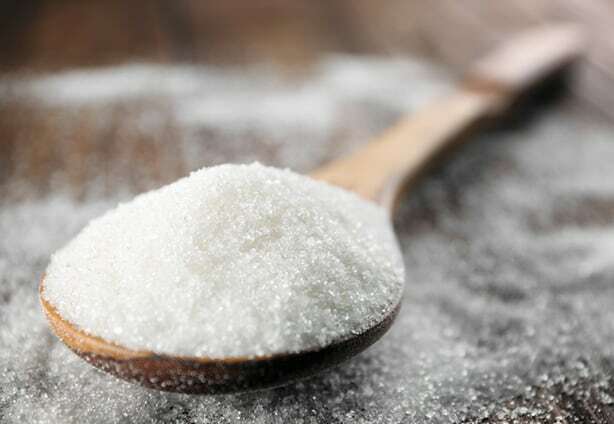 ILSI Europe is part of the SWEET project, a five-year EU-funded project that will provide a significant contribution to the advancement of knowledge about the sweetener use. SWEET is supported by a consortium of 29 pan-European research, consumer and industry partners, who will develop and review evidence on long term benefits and potential risks involved in switching over to sweeteners and sweetness enhancers in the context of public health and safety, obesity, and sustainability. 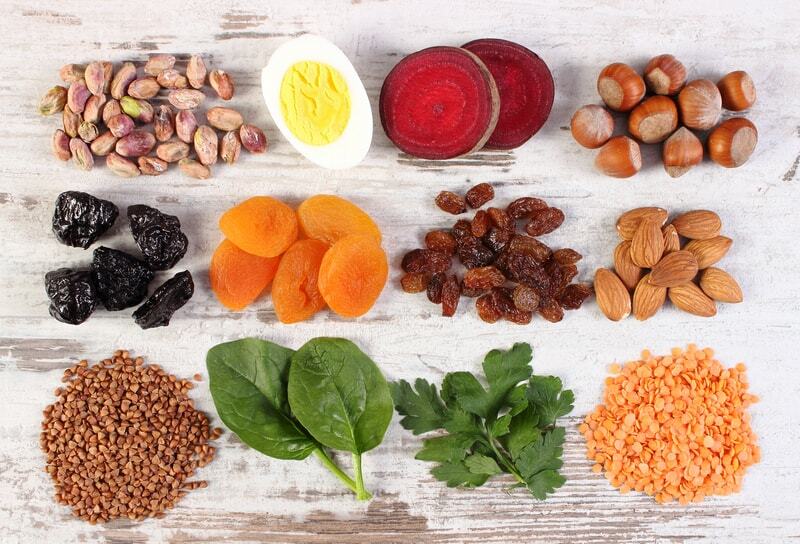 ILSI North America previously took on the task of defining a “healthy gut microbiome,” and the outcome of this effort was published by Backhed et al. in 2012. Since that time, the body of work on gut microbiome has grown exponentially. 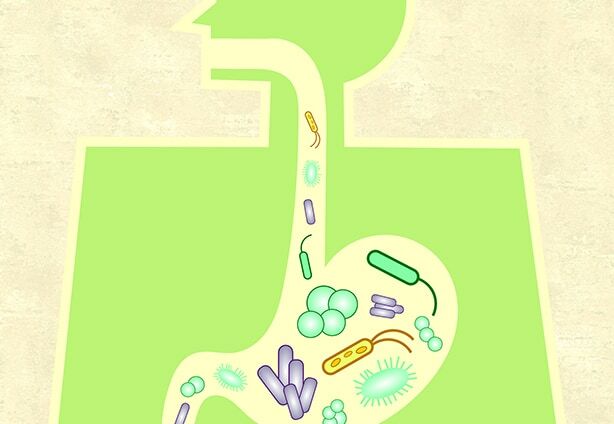 On December 17, 2018, many of the same experts gathered to evaluate recent progress toward this definition, asking: Can a Healthy Gut Microbiome be Defined Through Quantifiable Characteristics? Videos from this roundtable event are available online. As part of their partnership with the Infectious Disease Studies Foundation (FUNCEI), ILSI Argentina participated at the Stamboulian Talks 2018. Dr. Irina Kovalskys gave a presentation on “Prevention and Treatment of Childhood Obesity”. Dr. Fernando Cardini gave a presentation about “Myths and Realities of Food Risks”, and Dr. Silvio Schraier gave a talk titled “Nutrition is a Science, Not an Opinion”. 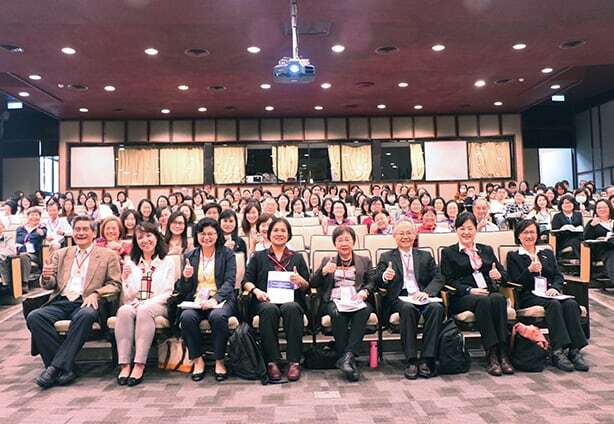 Having a great platform and a good understanding of recent progress of government projects, academic and clinical research, and industrial development, ILSI Taiwan organized a symposium “An Update of Elderly Nutrition and Healthy Ageing in Taiwan - The Roadmap Development from Research to Practice” in December 2018. Research findings were shared, and the Initiative of Texture Classification for Taiwan Dysphagia diet was presented. 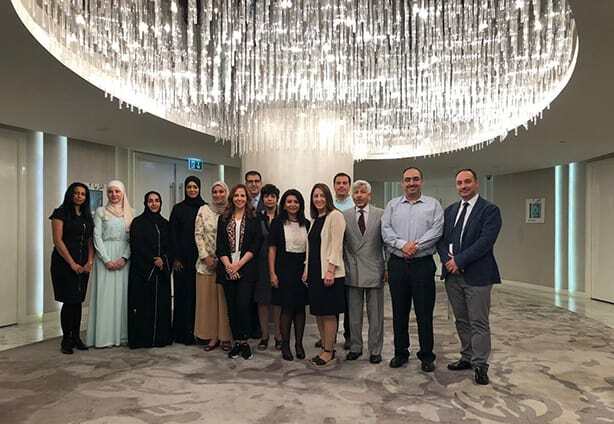 ILSI Middle East held its General Assembly and Board of Trustees Meeting in Dubai in November. During the meeting Mrs. Yara Hamad and Mr. Firas Abulail were elected as the new President and Vice President, respectively. Dr. Ayesha Al Dhaheri and Dr. Fatima Al Haddad were elected as chair and vice chair of the Board of Trustees, respectively. Moreover, a Scientific Advisory Committee and the 2019 scientific portfolio were approved. ILSI Middle East looks forward to a year filled with achievement. 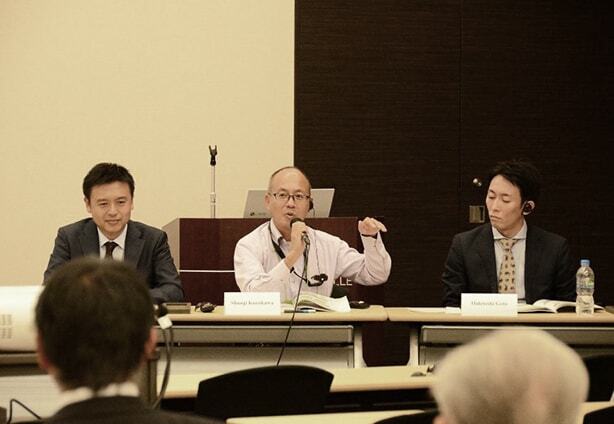 A workshop, Application of Data Transportability in Environment Risk Assessment (ERA) of Genetically Modified Plants, was successfully held in November in Tokyo, with 7 speakers including Dr. Andrew Roberts from ILSI Research Foundation. Approximately 80 participants enjoyed cutting-edge presentations and discussion. Jointly organized by ILSI Southeast Asia Region and the Nutrition Society of Malaysia, the 2-day seminar and workshop discussed trend data, efforts and related issues pertinent to the persistence of low birth weight and stunting, as well as the prevalence and management of gestational diabetes mellitus in the Southeast Asia Region. The event took place in November in Kuala Lumpur, Malaysia. ILSI Southeast Asia Region participated in a symposium session, organized as part of the International Rice Congress, which highlighted the challenges in achieving sustainable food systems and nutrition security in Asia; examined the utilization of metrics for intervention; discussed the harnessing of innovation and new technologies; and explored strategies to transform nutrition security challenges into opportunities for the future. The event took place in October in Singapore. Part of ILSI Taiwan’s mission is to provide good science to stakeholders, and to strengthen public awareness related to food safety and nutrition. ILSI Taiwan has published monographs, conference reports, and scientific journal articles. The use of their newsletter and website provides regular updates on scientific activities. 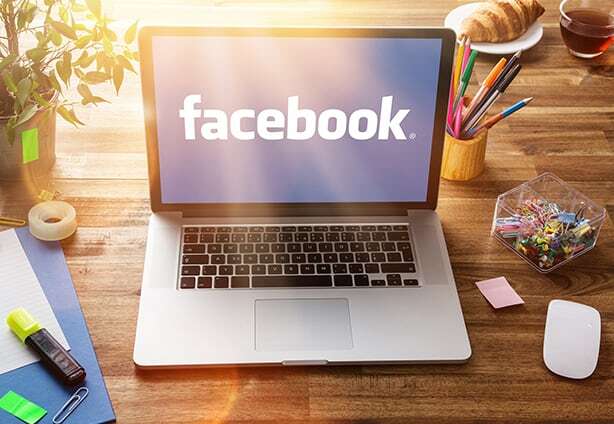 In 2018, ILSI Taiwan launched a Facebook page to reach out to the public in a more direct way. Visit the newly launched ILSI Taiwan Facebook page. 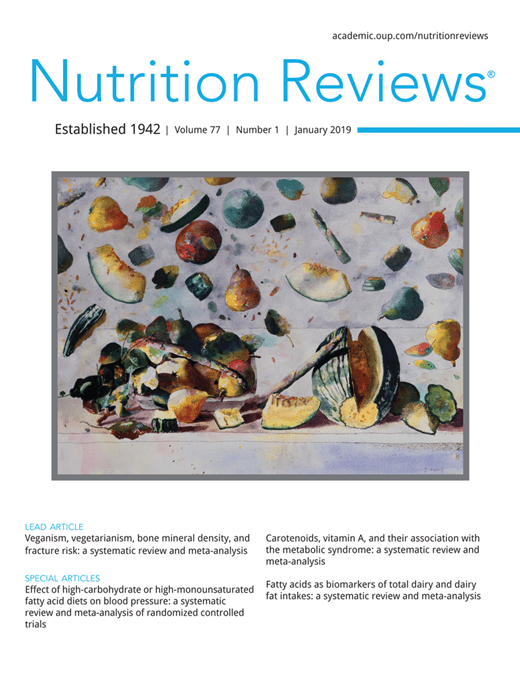 ILSI’s journal, Nutrition Reviews, begins 2019 with refreshed branding. The brighter color palette and clean structure reflects the clear and approachable content for which the journal is known. Visit the journal’s website, where you can read some of the most highly cited content for free. The event is organized by ILSI Europe’s Process-Related Compounds & Packaging Materials Task Forces. More information. The event is organized by ILSI Japan. More information (Japanese). The event is hosted by ILSI Europe. More information. This public symposium hosted by ILSI Japan will include six lectures. More information (Japanese). ILSI North America invites abstracts for the 2019 global Food Packaging Safety Conference: Scientific Advances and Challenges in Safety Evaluation of Food Packaging Materials.